Avoid the expense, trouble and health hazard a poorly maintained septic tank poses to you and the environment. Call Clearwater Septic Service for a septic tank cleaning in North Thompson Valley and surrounding area today. A branch of Wells Gray Service Centre in Clearwater, we have 4 trucks to take care of all your septic tank needs, along with a 1,000-gallon vacuum unit to fit into spots with tight access. We also have a 3,000-gallon vacuum unit. 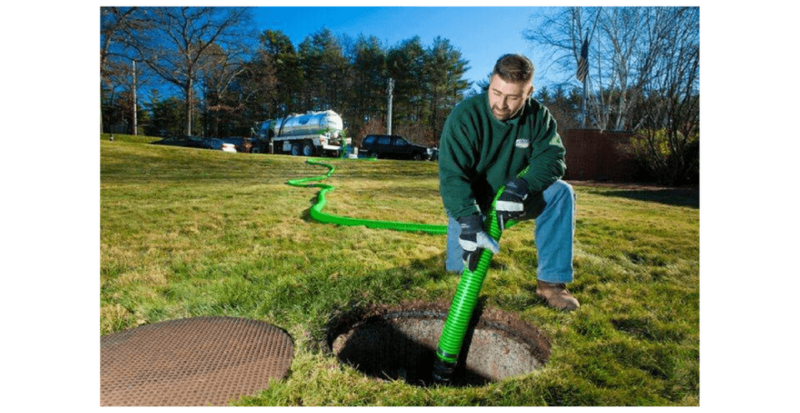 Tell your friends that we can clean several septic tanks in your North Thompson Valley area in one trip. It will save you on travel costs. Clearwater Septic Service welcomes your questions. Just call or email us about the services you need. 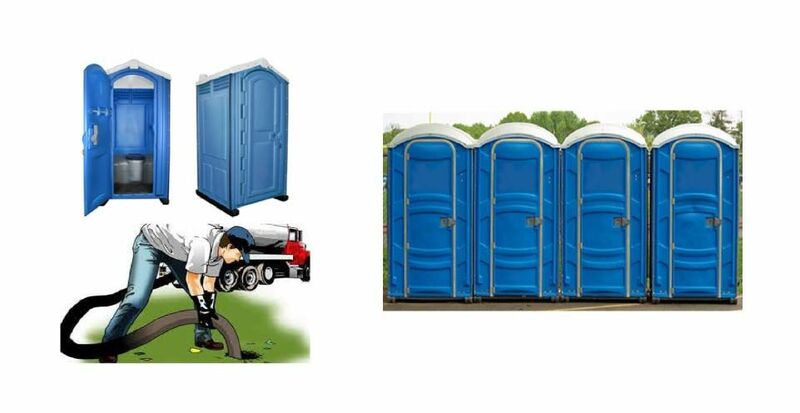 Do you have a work site that needs portable toilets and/or fresh drinking water? Is your family planning an outdoor wedding or reunion? Clearwater Septic Service provides our residential and commercial clients portable toilet rentals and drinking water delivery in the North Thompson Valley area. Call us at 250‑674‑7501 to book delivery to your home or business.